Tim Horgan joined the World Affairs Council of New Hampshire in November of 2009 as an AmeriCorps Member. Since that time he has worked to manage and implement the international visitors programs here in NH, bringing the annual number of visitors hosted to more than 300. Tim took over the position of Executive Director in March of 2018 and oversees the internal affairs of the Council. Tim holds a B.A. in Latin American Studies with a concentration in Political Science from the University of Connecticut, where he also spent 5 months in Monterrey, Mexico on study abroad. 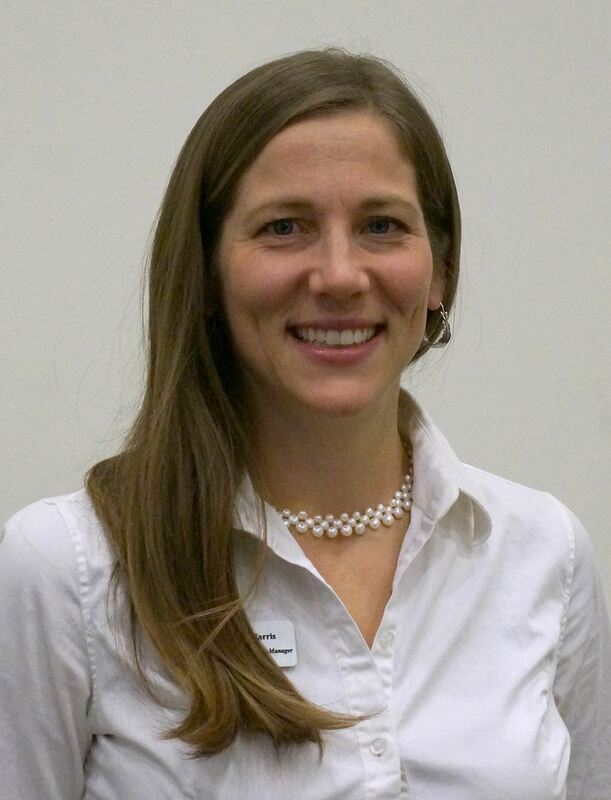 Elyse joined the Council of New Hampshire as the Program Coordinator in 2012 before taking her current position in 2015. As the Education Program and Grants Manager, she develops and coordinates the Councils global education programs, working with schools, teachers and students from all over the state. Prior to her work at WACNH, she lived and worked in Brazil for two years. Elyse formerly taught Spanish at the University of New Hampshire, Durham and a non-profit language school for young children. 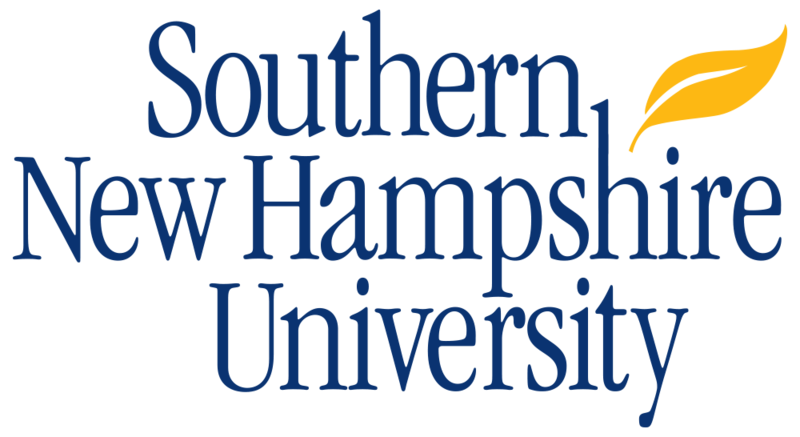 She holds a bachelor's degree in International Affairs and Spanish, and a master’s degree in Spanish, both from the University of New Hampshire. 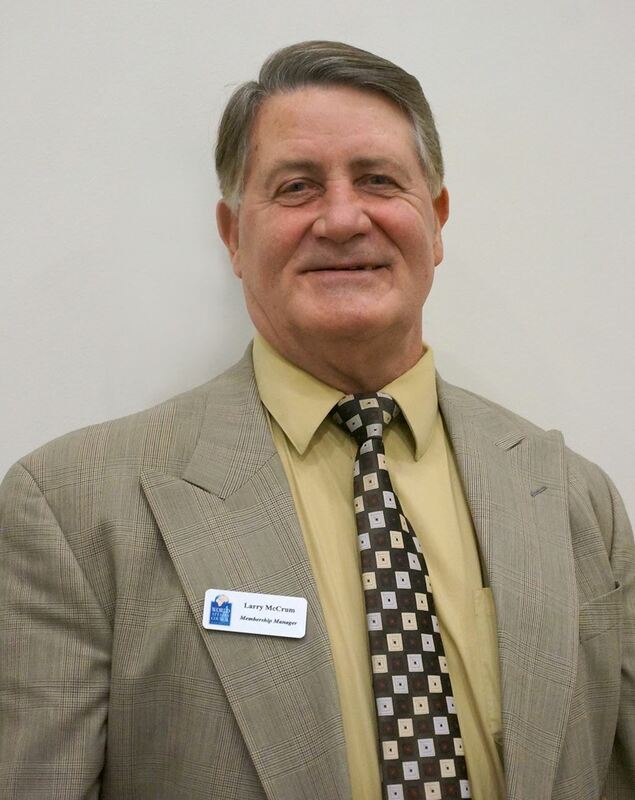 Larry McCrum has been with the Council since 2010. 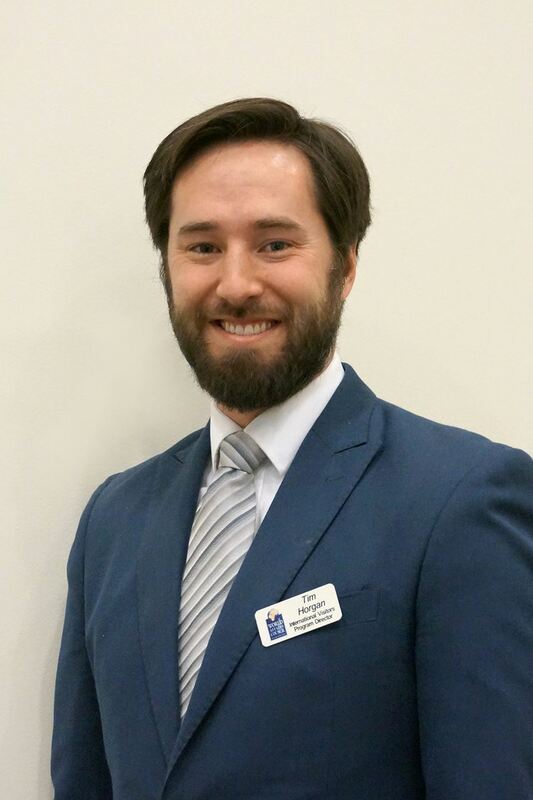 As the Membership Manager, he is responsible for maintaining membership renewals and soliciting for new memberships. He previously worked for Child Support and Youth Services in Manchester. Before moving to New England from California, Larry worked for the Inter-Insurance Exchange of the Automobile Club of Southern California for twenty years, where fifteen of those years were spent as a bodily injury defense litigator. Larry also lived in Panama for two years, on active duty in the U.S. Air Force, where he was honorably discharged with the rank of Captain. Anise is stepping into the role of International Visitor Leadership Program Program Manager. She joins us after spending over 18 years working in the limousine industry, doing everything from chauffeuring clients, logistical planning and most recently running the second largest limousine company in New Hampshire. Anise also has experience in event planning, photography and has a passion for the arts. She has lived in New Hampshire for over 27 years, and has previously lived in Arizona, Georgia, South and North Carolina.